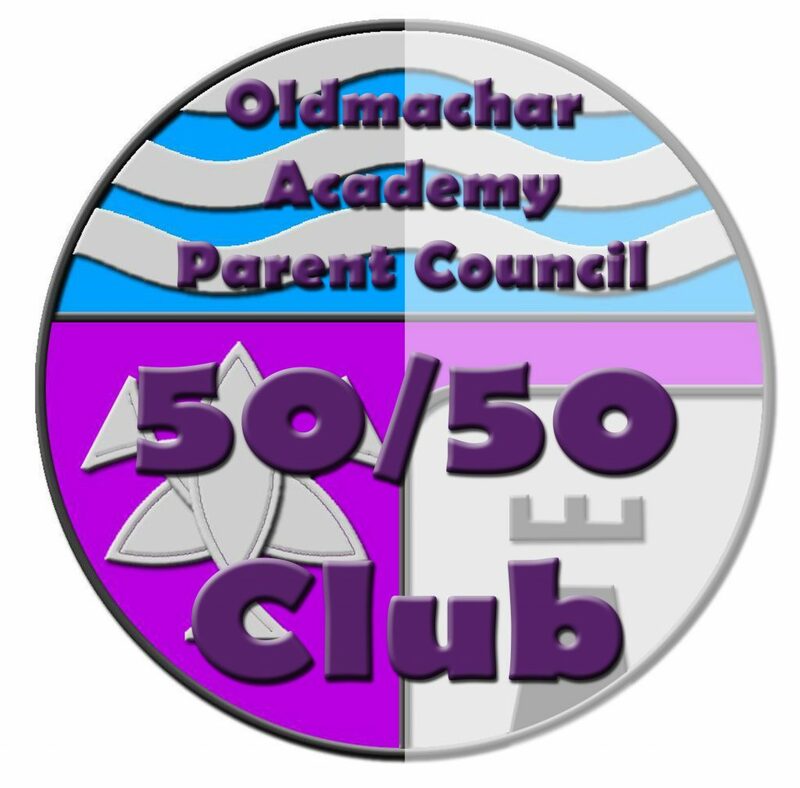 The Parent Council is running a 50/50 Club this year. This allows Parents/Guardians to invest in the school’s fundraising efforts by one simple donation. Parents/Guardians can buy any number of entries @ £10 per entry. Your number will be entered into a draw that will be held each month for 10 months from September 2016 – June 2017. There will be 3 monthly prizes. The payment method for the 50/50 draw is by cheque. A group call will go to winners with two options. This will ask if they would like to claim their prize or wish to donate back to Parent Council. If you would like a number please download and complete the attached form, enclosing payment and return to OLDMACHAR ACADEMY marked for the attention of the Parent Council by Friday 2nd September. We will then do a draw for September at the Parent Council AGM on Tuesday 6th September at 7pm to which all are invited.